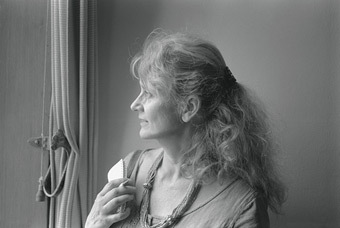 Nancy Willard is an award-winning poet, novelist, and essayist. Her collection of poems, A Visit to William Blake’s Inn: Poems for Innocent and Experienced Travelers (Harcourt), was the first poetry book to win the Newbery Medal. She has also published many collections of poetry, as well as novels for adults. Willard retired from her position as a professor in the English Department at Vassar College in 2013 but continues to write poetry and children’s books.